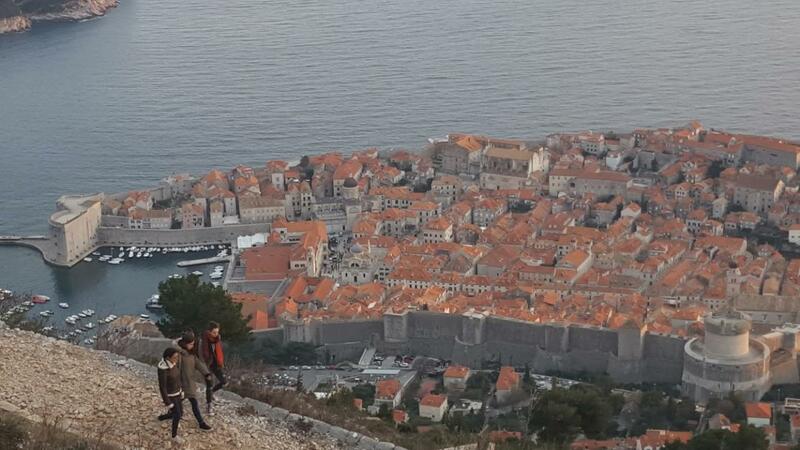 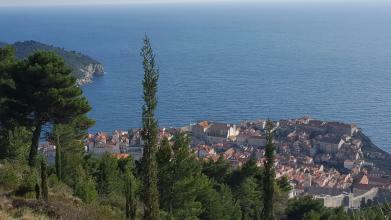 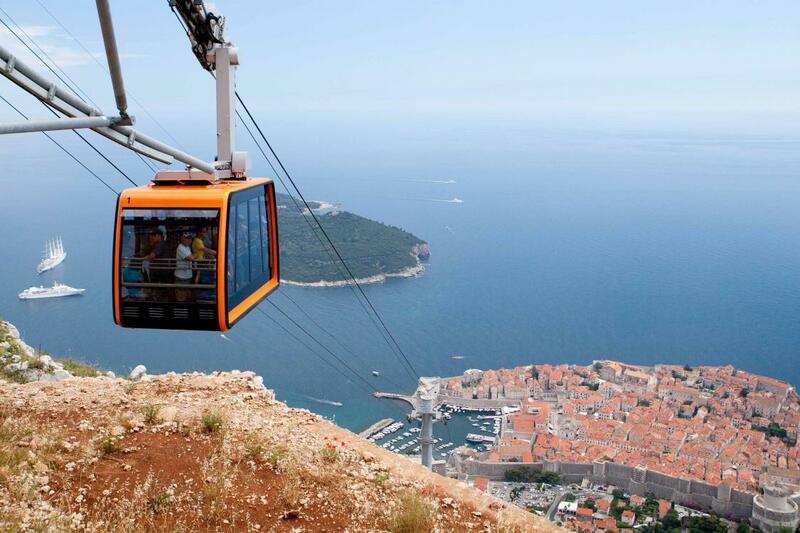 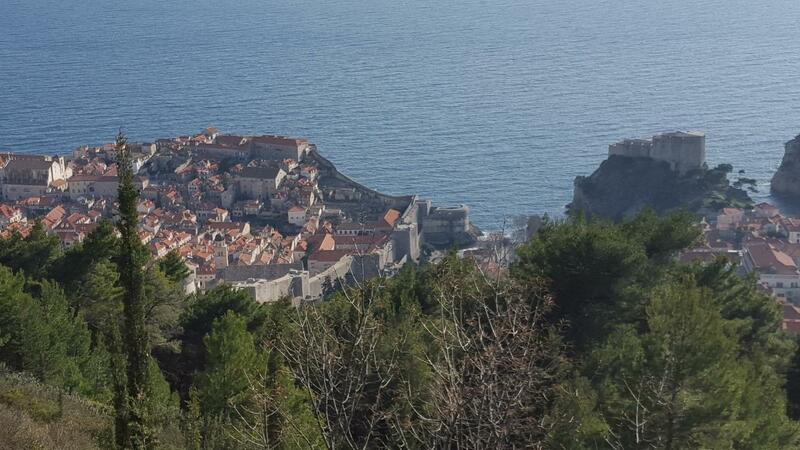 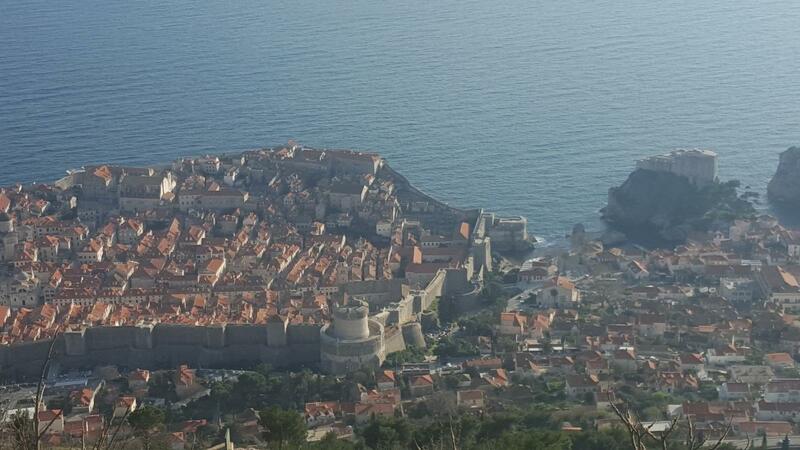 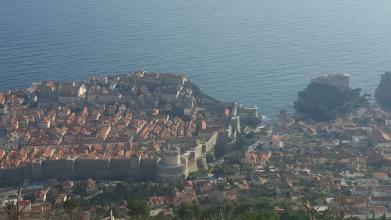 The town of Dubrovnik is a beautiful ancient town situated by the feet of Srđ hill. 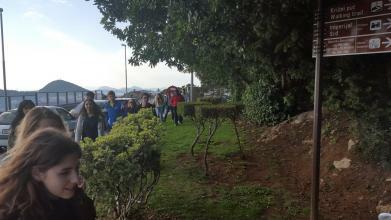 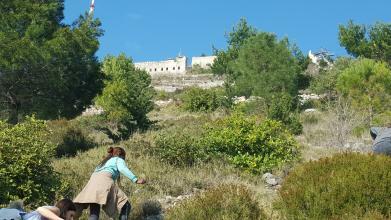 This hill is named after the church dedicated it to Saint Sergius, the patron saint of the town. 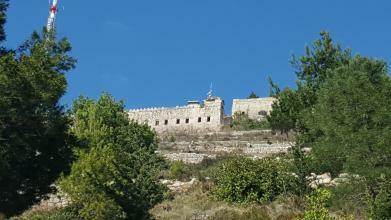 On the top of the hill the Napoleon army started the construction of the Imperial fortress and was completed at the time of the Austro-Hungarian Empire. The hill was also always a natural protector for the town, especially from the north wind. The fortress had one very important role in the region for surveillance and defence. 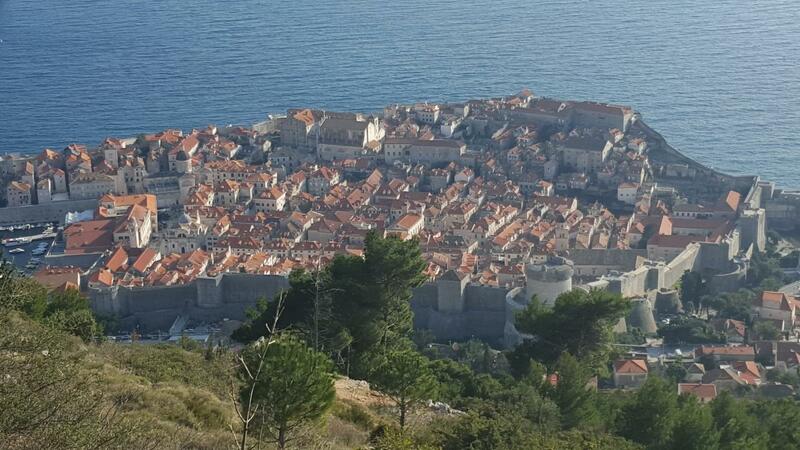 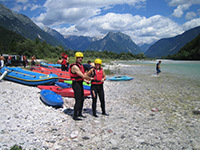 At the time of war in the 90s there was a base for the Croatian army. 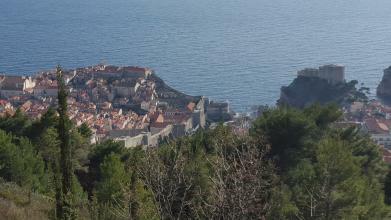 Now there is a War museum dedicated to exhibiting the war in Croatia.